HHO PLUS - Energias Alternativas Lda. complies with The General Data Protection Regulation (GDPR) (EU) 2016/679 a regulation in EU law on data protection and privacy for all individuals within the European Union and the European Economic Area. HHOPLUS may change this policy from time to time by updating this page. You should check this page from time to time to ensure that you are happy with any changes. This policy is effective from May 2018. We may collect the following information: name, contact information including email address, adress information such as postcode and country and other information relevant to customer surveys and/or offers. 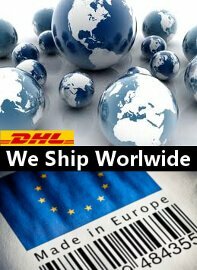 We require this information to understand your needs and provide you with a better service, and in particular for shipping porposes. We may use the information to improve our products and services or periodically send promotional emails about new products, special offers or other information which we think you may find interesting using the email address which you have provided. The use of your personal information is restricted to our website HHOPLUS.COM. We will not sell, distribute or lease your personal information to third parties. We may use your personal information to send you promotional information about our products which we think you may find interestingbut never about third parties. 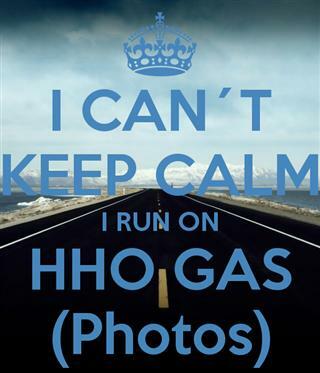 If you believe that any information we are holding on you is incorrect or incomplete or wish to eliminate it, please phone to (+351) 244 697 116 or email us as soon as possible, at shipping@hhoplusgas.com . We will promptly eliminate your data or correct any information found to be incorrect. Use Hipay.com or Paypal.com for purchasing operations. They are the authorized online payment retailers and gateways for our products. All actions during payment procession are done using encrypted connections.